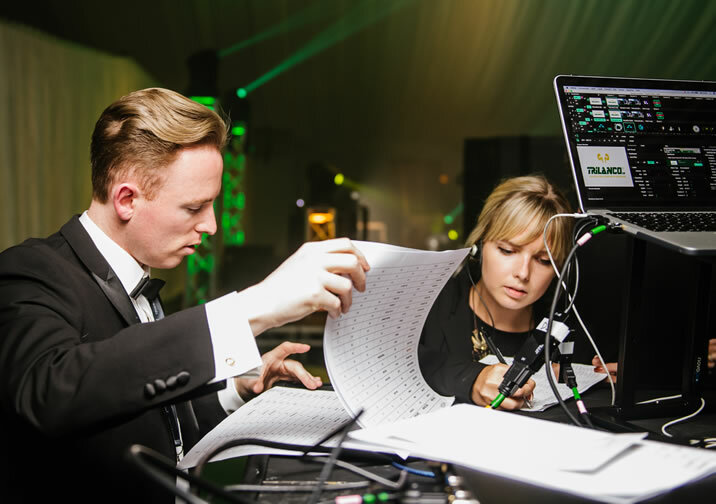 We understand that many clients wish to plan their own events, utilising their in-house teams and ensuring a personal touch, but why not let our team take away all the stress on the day? 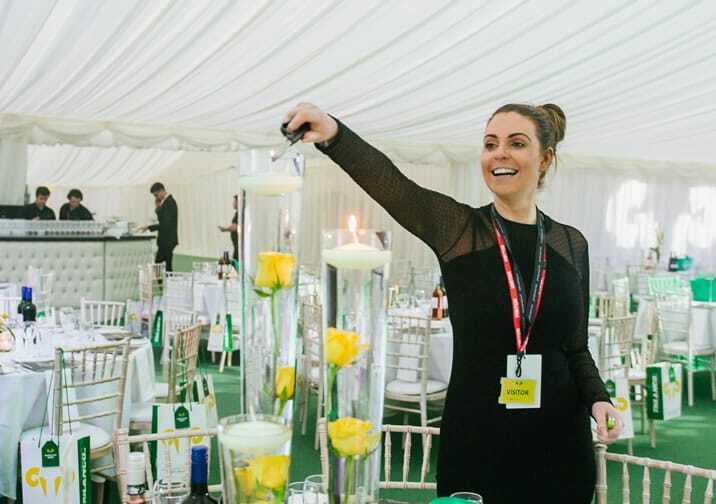 By providing experienced staff we can work with your team to ensure your event is executed to perfection, leaving you free to network with clients and colleagues and truly enjoy the event you have spent months planning from start to finish. We pride ourselves on always being only a phone call away, discussing all of the finer details and meeting with you as frequently as required so that we understand precisely how you would like your event to run. Ensuring every last element is correct so that your event goes exactly to plan. Promotional staff enhance any event theme. From meet and greet to assisting with games and activities, they’re sure to stand out. And with such a wide range of fabulous costumes in stock what better way to impress your guests? And don’t worry – if we don’t have your themed costumes in stock we soon will, to ensure your vision becomes a reality. 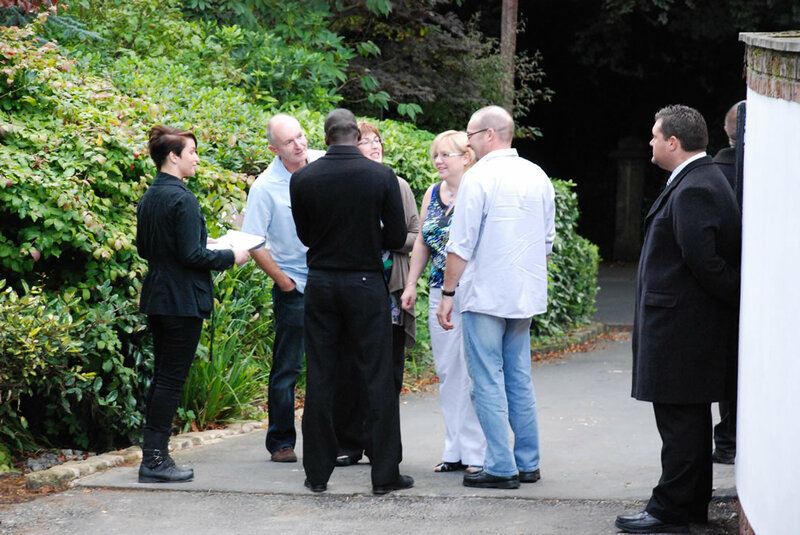 We can provide as many experienced event staff as you require, over one or multiple venues. Not only are they sure to offer an added visual, but they will oversee all aspects of your event. 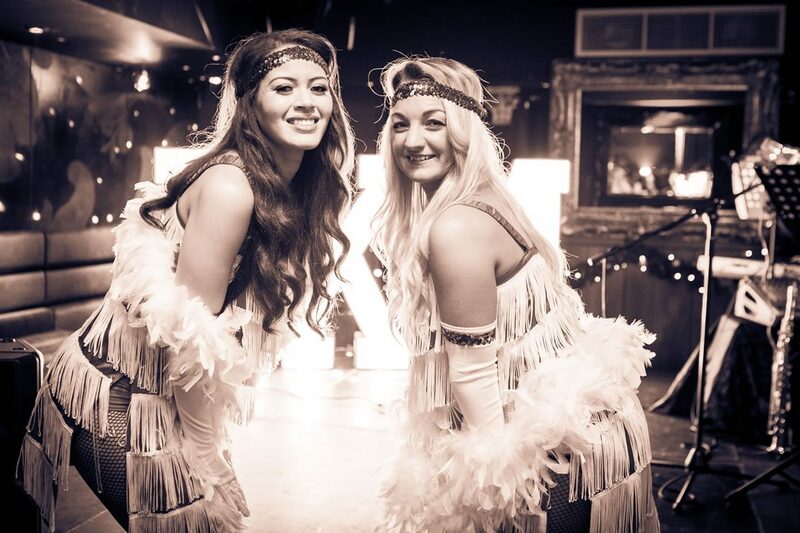 From a single event host or hostess, through to professional models, fire breathers, stilt walkers, and even roller babes (popular with our 1950’s Diner theme) we’ve got staffing covered. 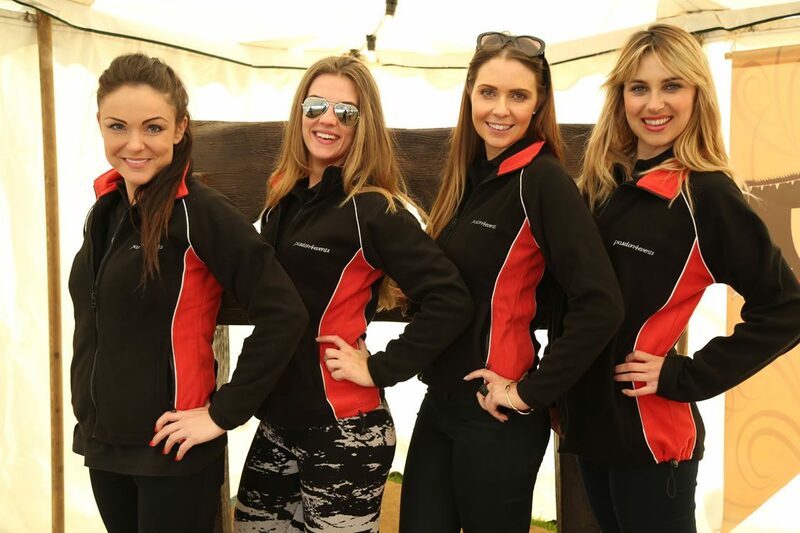 Looking for a dedicated event staffing service? Drawing from our pool of loyal, experienced and dedicated freelancers, we are confident in covering every aspect of your staffing needs.